Authors need book reviews… the hard part is getting them. When you first start looking for book reviews, you may see the top sites in Google, and then you will quickly learn that they don’t love indie or self-published authors. Luckily, in this guest post, author Jodie Toohey provides some great places to get reviews, as well as some other tips for getting reviews for your books. Don’t miss the bonus review option listed below! Book Marketing Tools (the owner of this blog), also runs ReadingDeals.com. 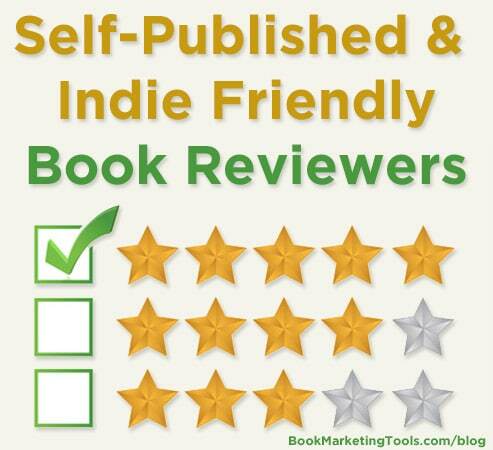 As part of their services for authors, we provide a review service that is especially for indie or self-published authors. 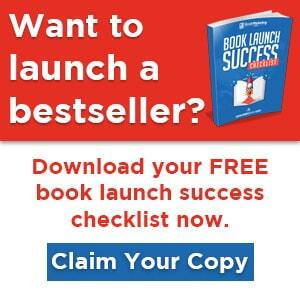 When you use our program, we allow reviewers who are interested in your book to download your book and read it. Once they are done, they will leave honest reviews for your book. This is all within Amazon’s TOS since the reviewers leave disclaimers and are not compensated beyond the free copy of the book. Learn more about Reading Deals Book Reviews here. Jodie Toohey provides independent solutions to help authors get their books finished, ready for publication, and into readers’ hands through her company, Wordsy Woman Author Division. She’s also the author of four published books: two poetry collections, Crush and Other Love Poems for Girls and Other Side of Crazy, and two novels, Missing Emily: Croatian Life Letters and Melody Madson – May It Please the Court? Her newest novel, Taming the Twisted, is due out the summer of 2015. Learn more about her books on her author website.